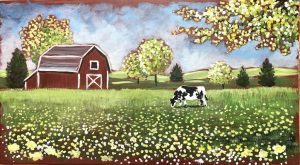 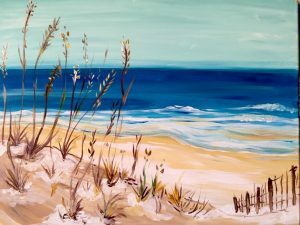 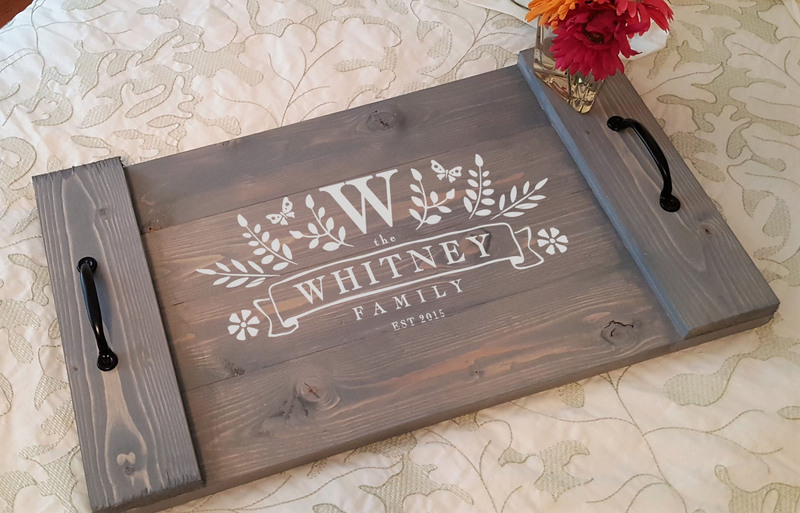 The Pottery Factory is excited to introduce a new line of wood workshops. 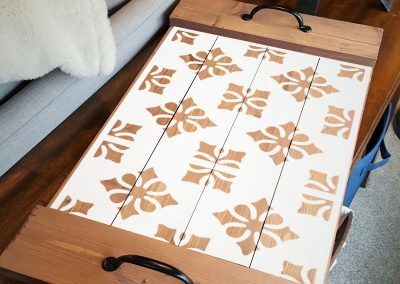 Each guest will stain their individual planks, nail their tray together and stencil on the design of their choice. 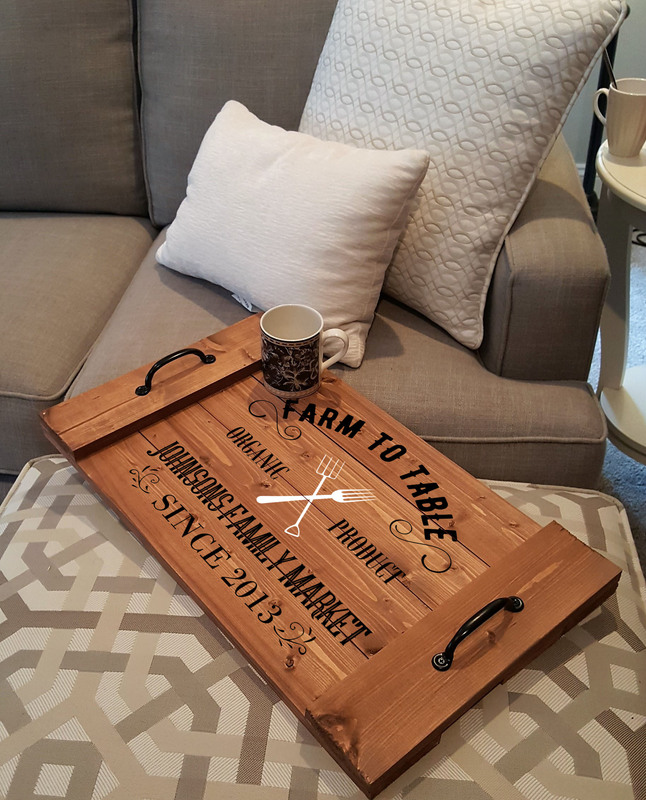 This tray will be great to use year round when entertaining guests. 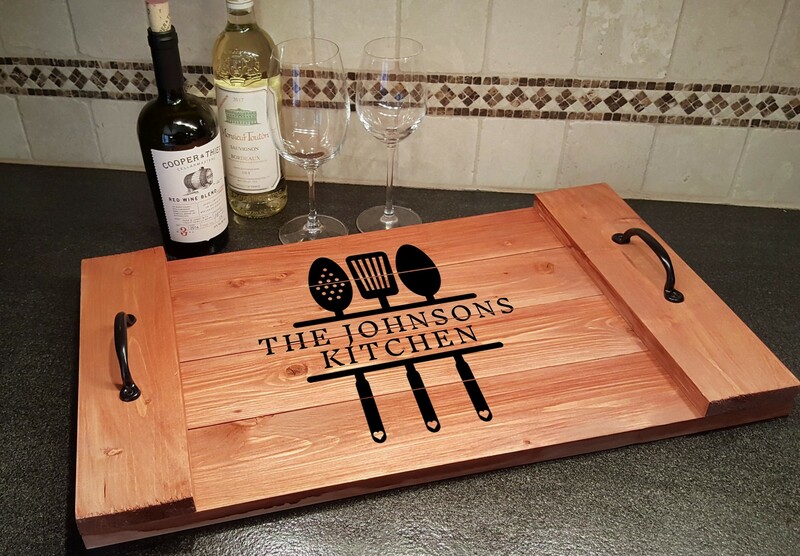 Bring a friend and a bottle of wine for a great night out. 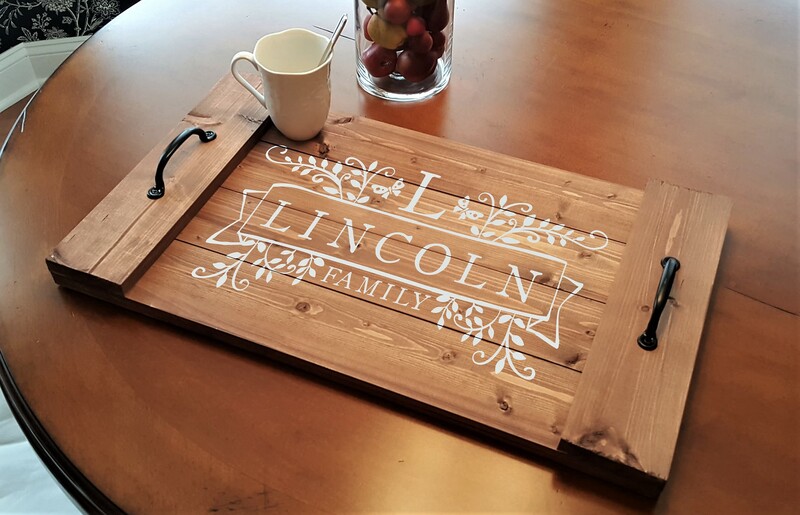 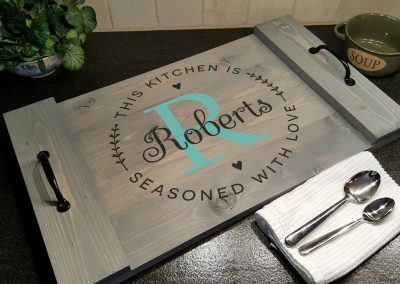 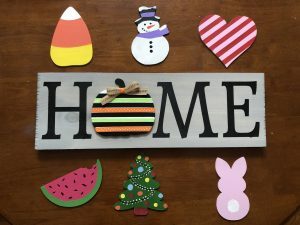 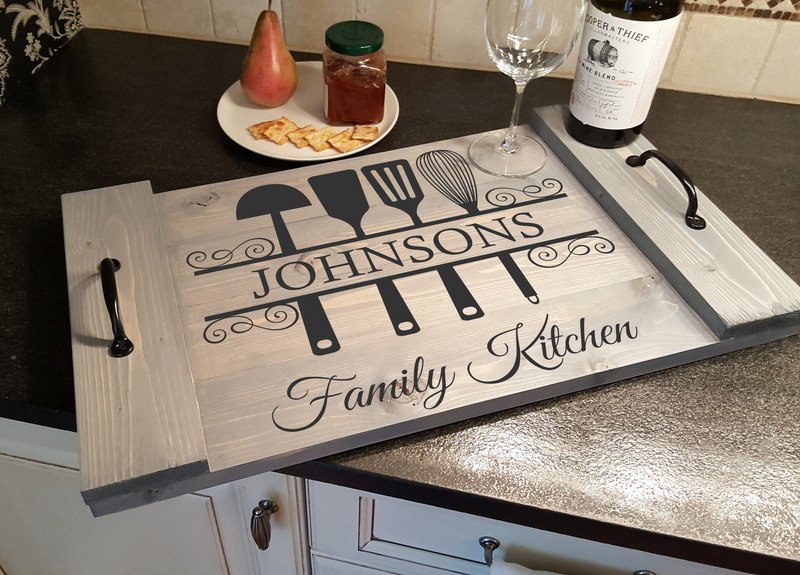 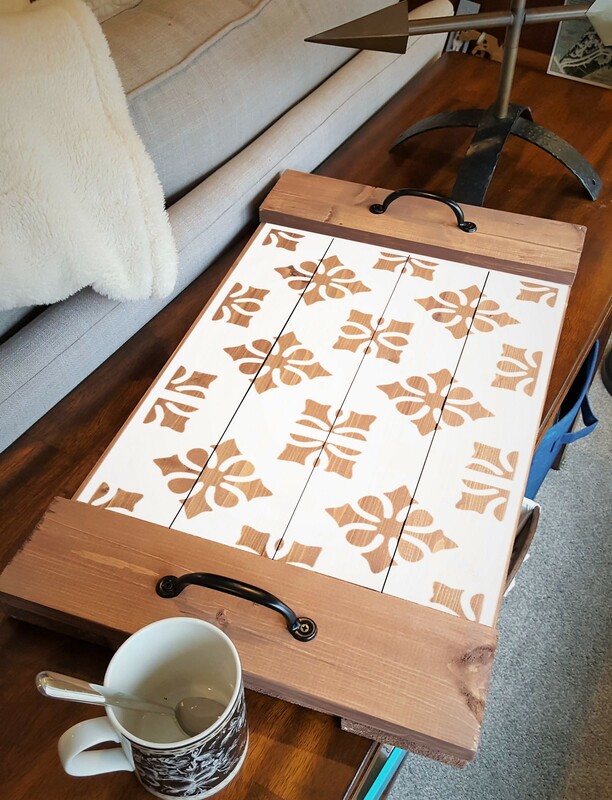 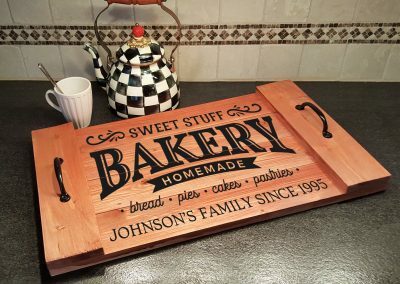 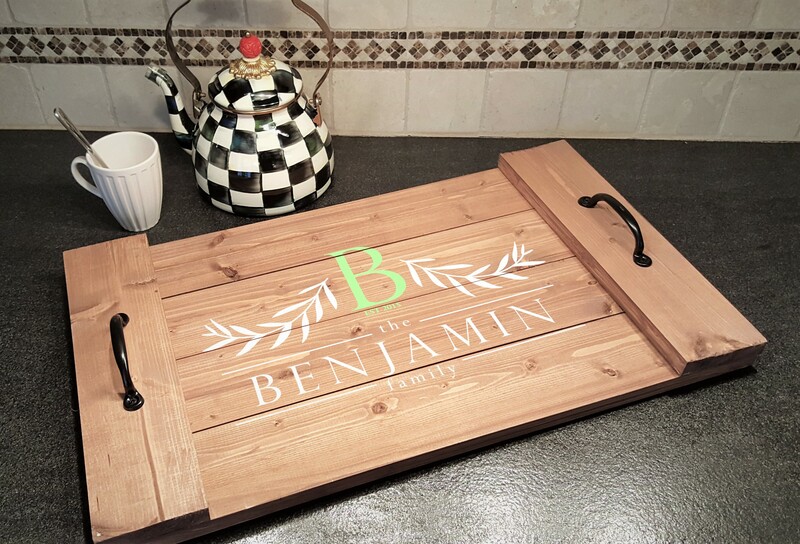 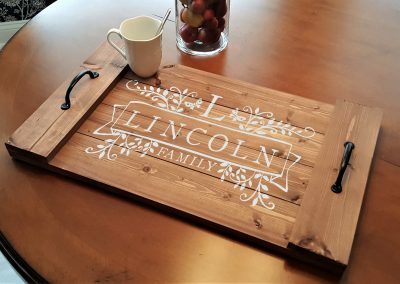 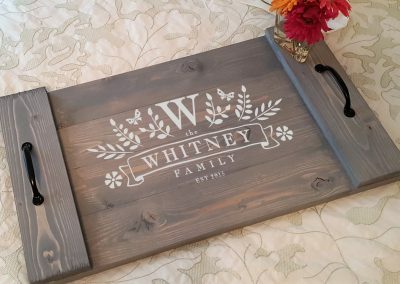 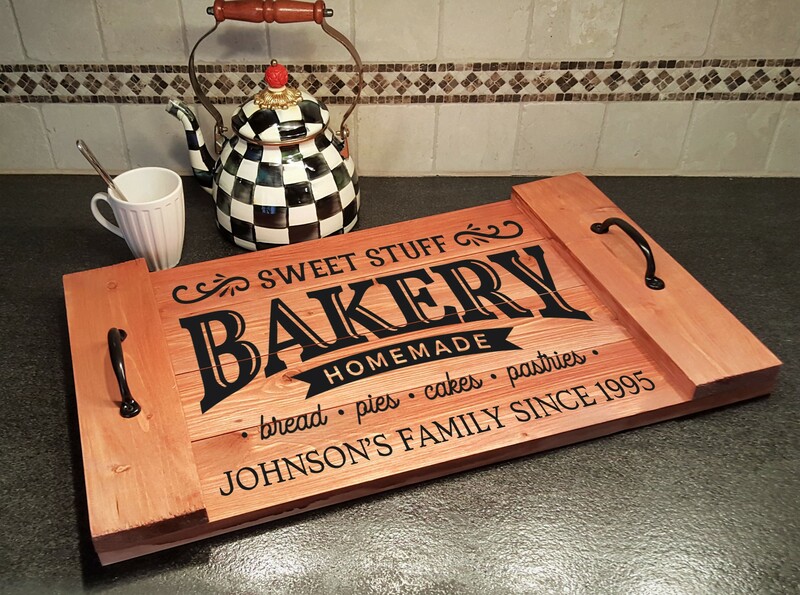 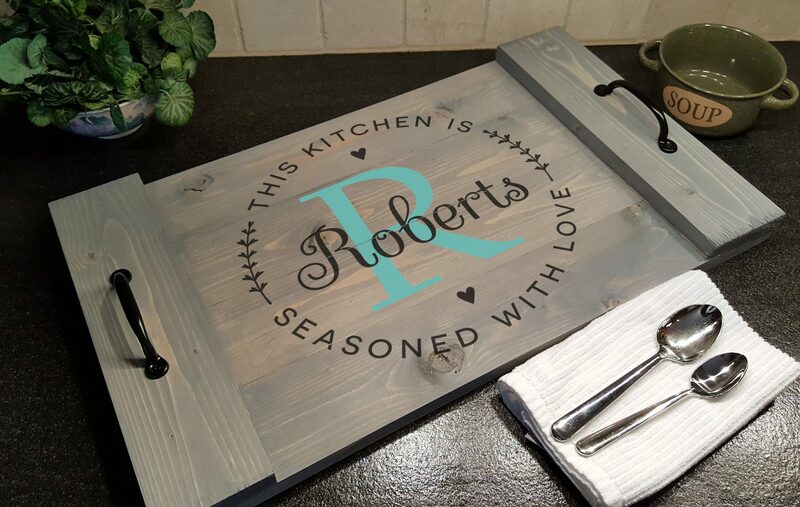 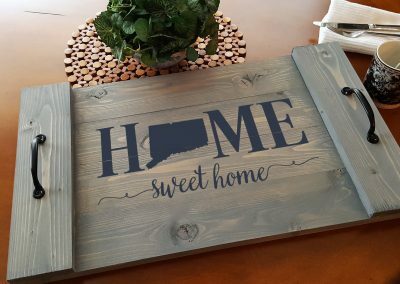 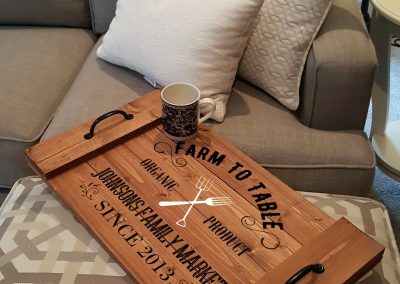 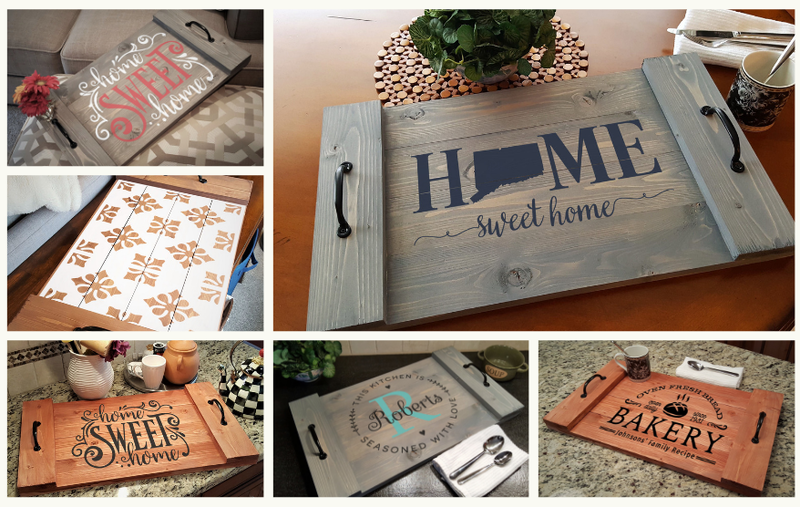 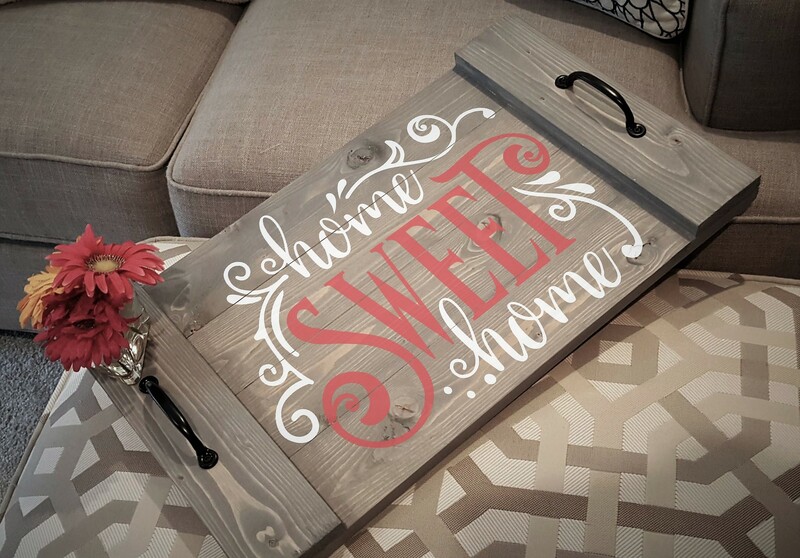 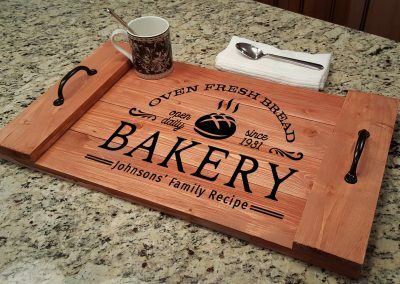 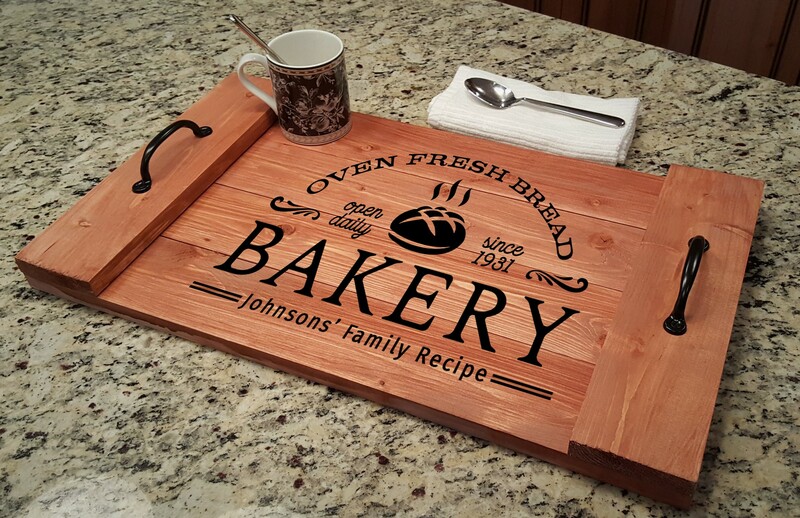 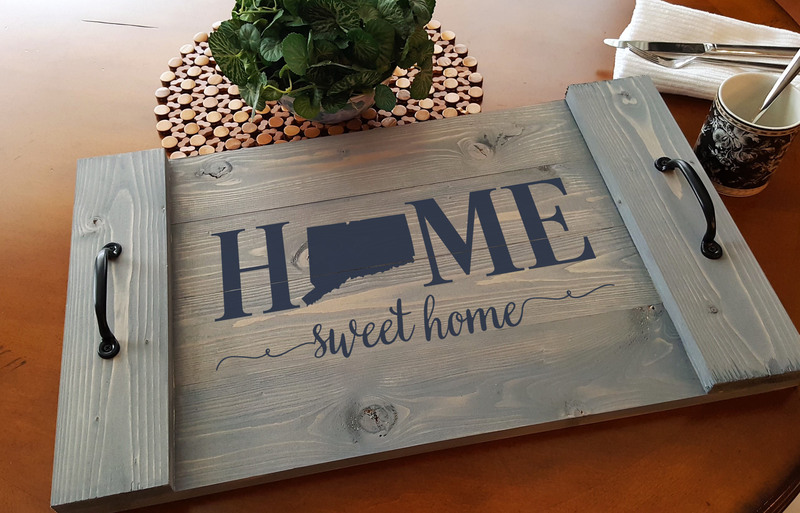 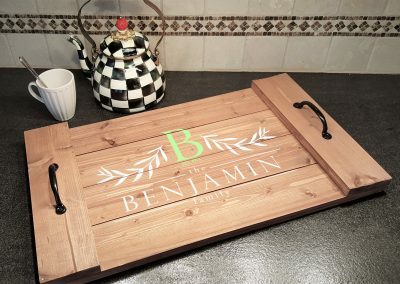 with this purchase Mother's Day Custom Plank Tray $59.00 If your design selection requires a Family Name and Established date please provide it in the text box below.